Couplings are crated and ready for same-day motor or air freight shipment from North Side. 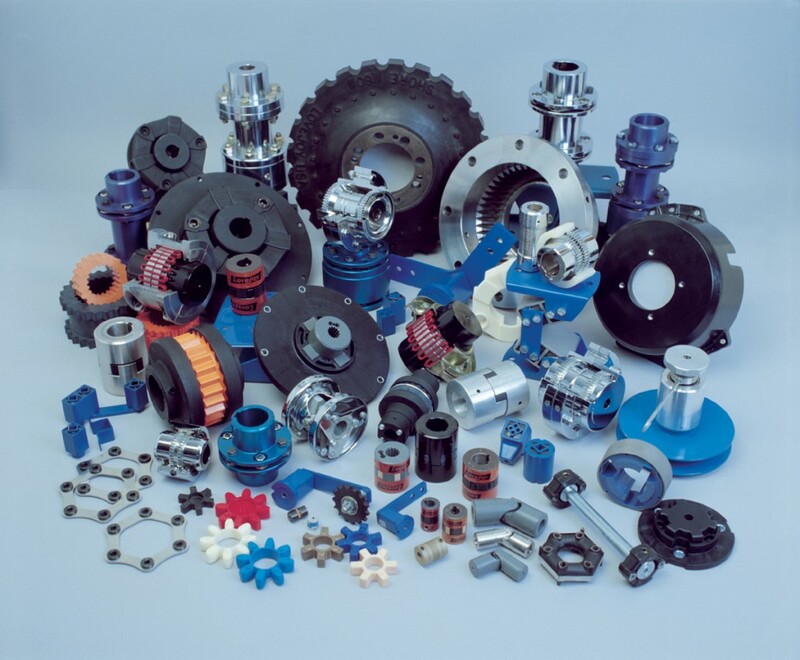 All couplings are manufactured in the United States and carry Lovejoy’s Certificate of Conformance. Please contact us for current availability, pricing and approval drawings. Additional Frame 5 high speed gear couplings are available for special order, with typical manufacturing lead-times of 8-20 weeks. When requesting a quotation, please provide the Sier-Bath “C” number, drawing or order sheet number and, if possible, the BSE or DBFF dimension.